Mr. 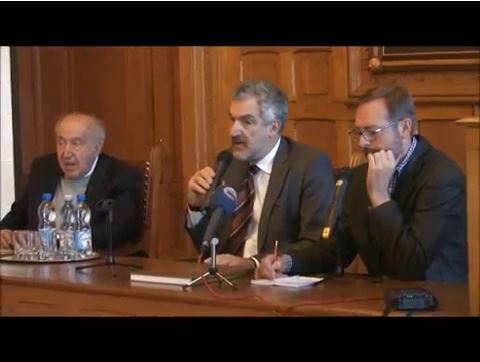 Pipes joined his father, Richard Pipes, in a trip to the latter's hometown of Cieszyn, Poland. There, they shared the podium in the town hall, discussing Russia and the Middle East, speaking in Polish and English. A question & answer session followed.